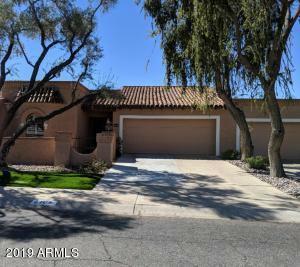 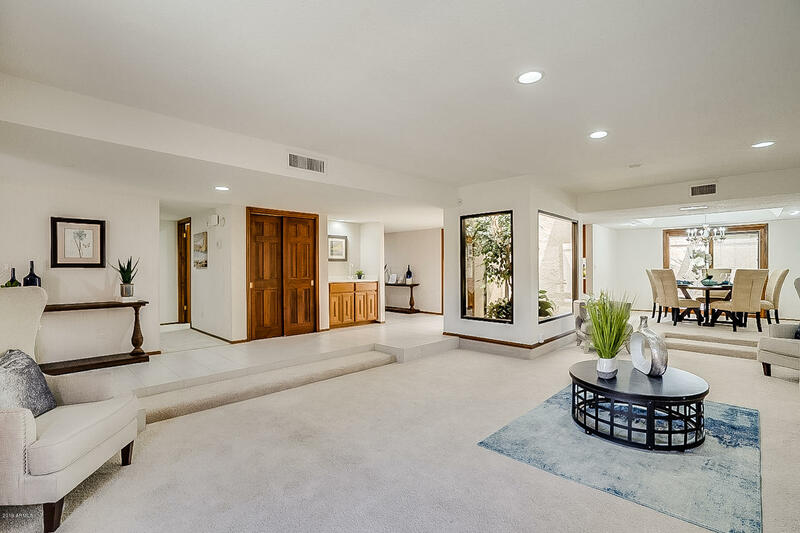 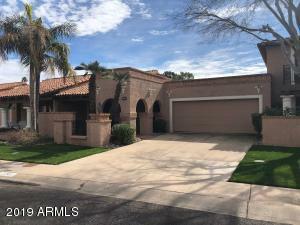 Search all Santa Fe Homes for Sale by scrolling down to the bottom of this page. 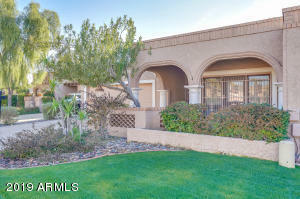 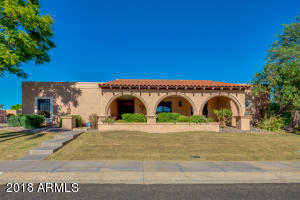 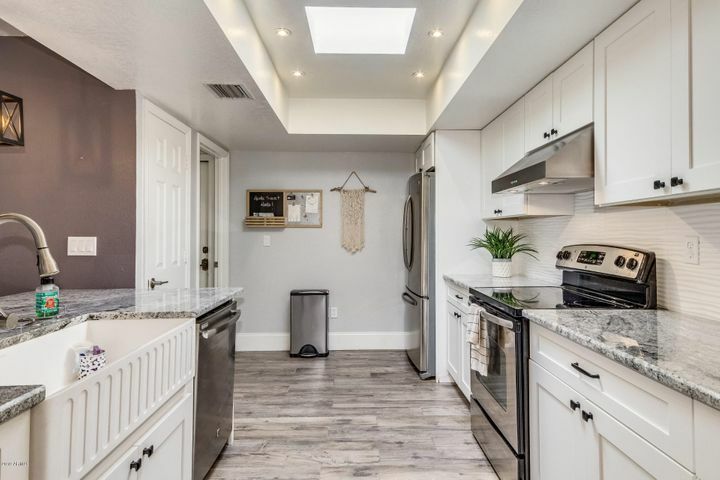 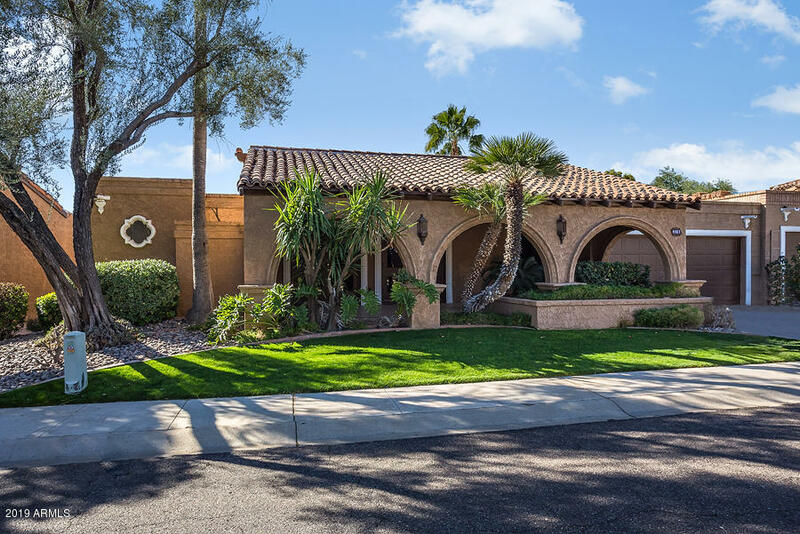 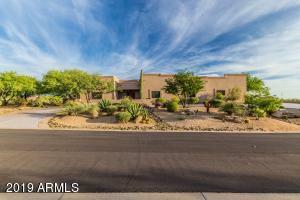 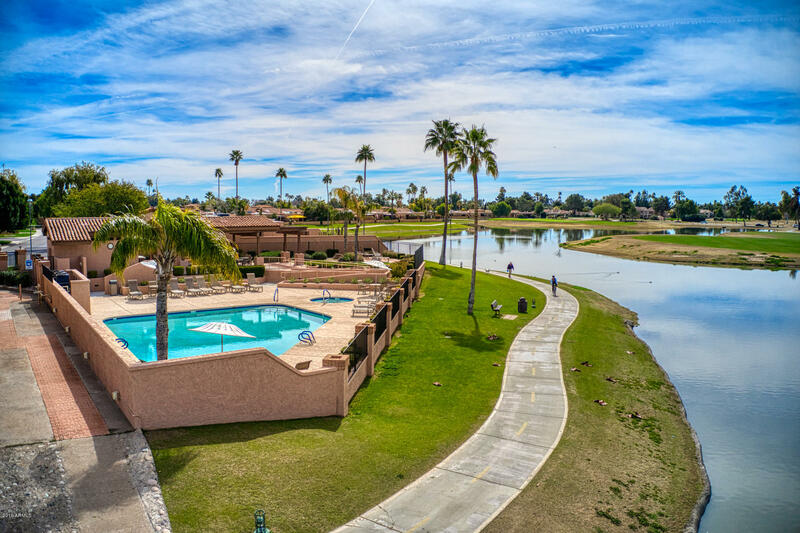 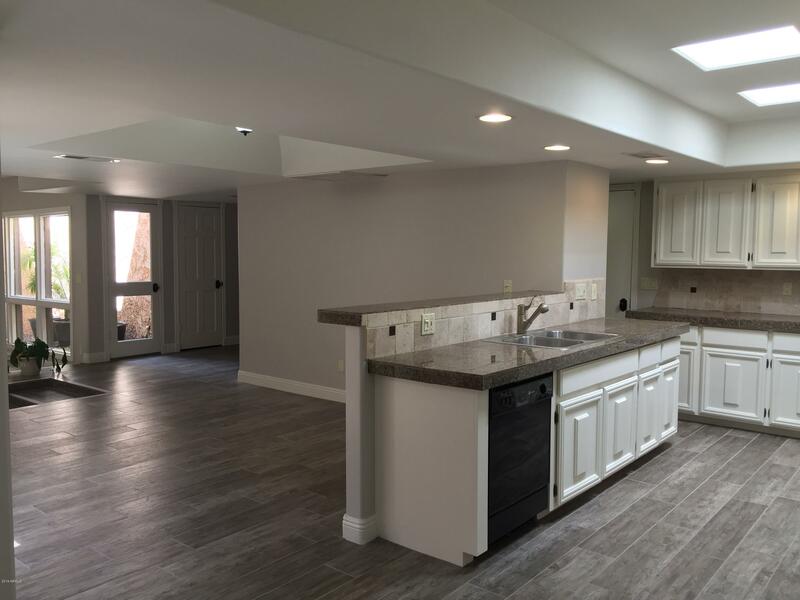 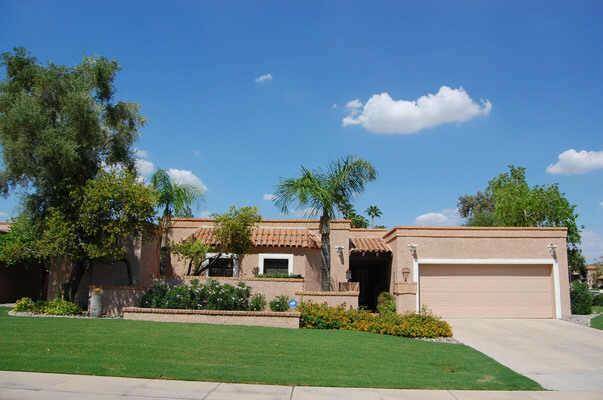 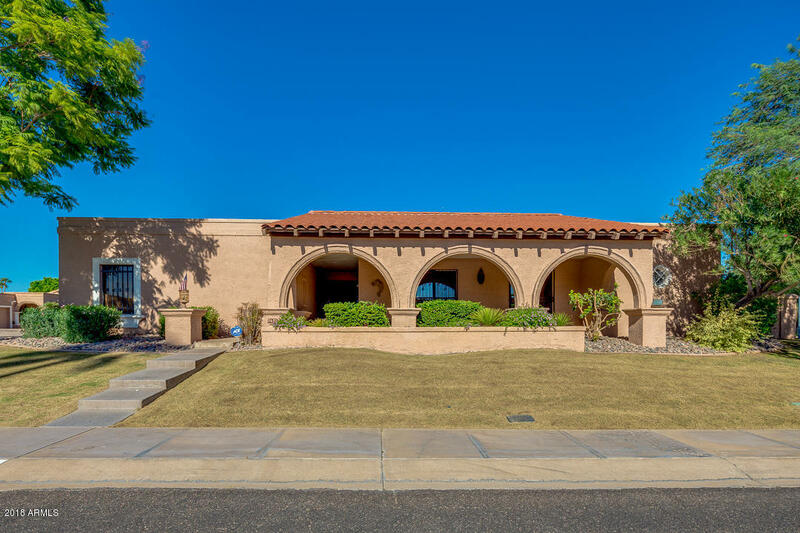 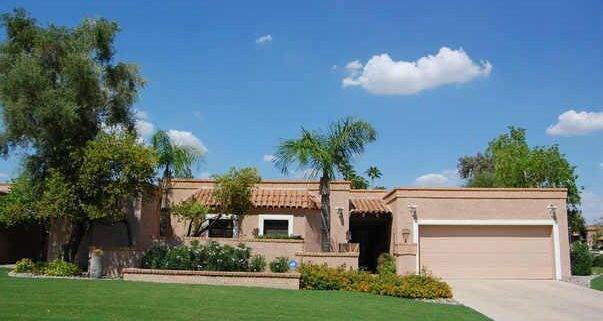 Santa Fe homes for sale is a community located in Scottsdale off of Hayden and McCormick Parkway. 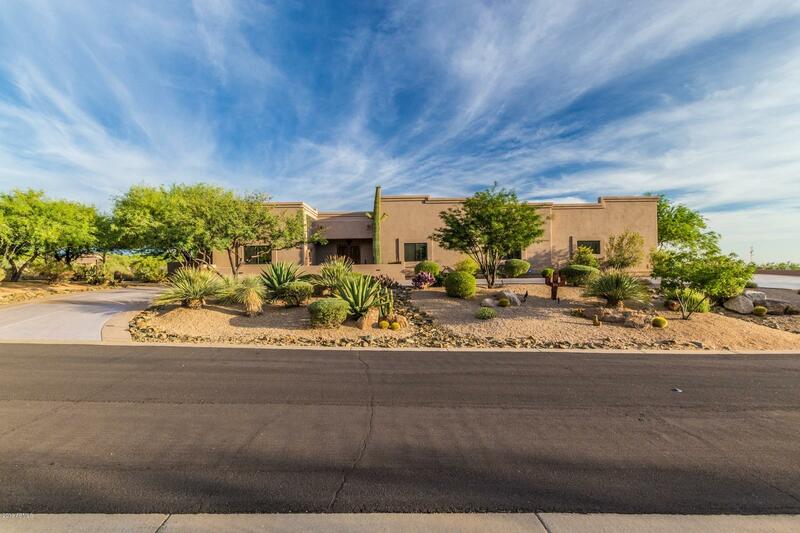 The community of Santa Fe consists of 125 home sites that average 2,000 square feet with lots of around 4,800. These single family homes are priced from $350,000 to over $500,000 and were built from 1978-1980. 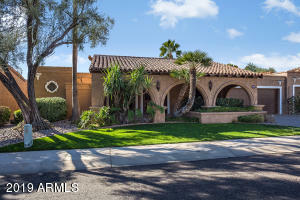 Santa Fe is situated in the southern part of McCormick Ranch close to many different local shops and restaurants.